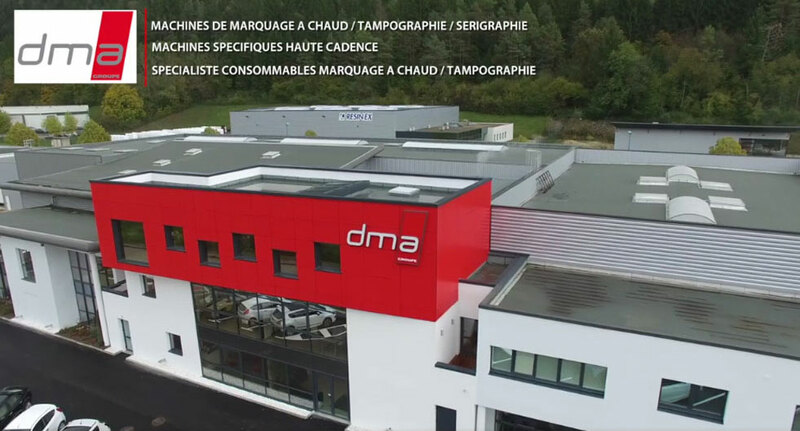 DMA Groupe – Design and manufacture of industrial machines. DMA Groupe combines experience, know-how, and competitiveness to successfully complete each of your industrial projects. DMA Groupe develops, designs and produces special custom made machines for you. 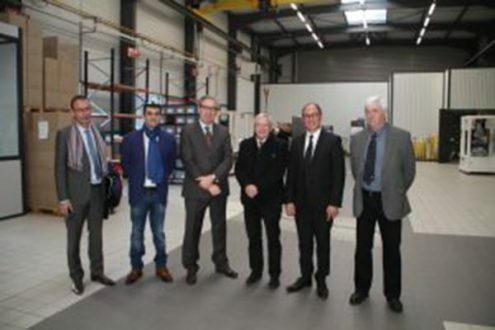 DMA Groupe acquired a unique know-how in the field of hot marking and of pad printing. 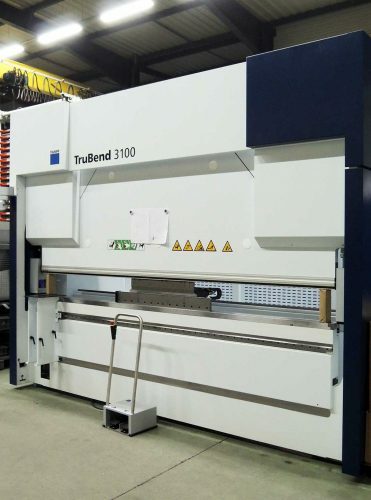 The sheet metal division of DMA Groupe specializes in the production of single unit metalwork, laser cutting and mechanical welding parts or small series. 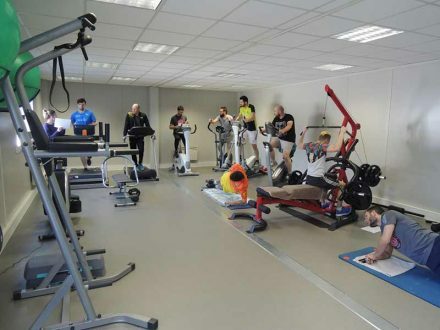 DMA Groupe combines experience, know-how, quality, competitiveness to respond to the demands of each of your projects. 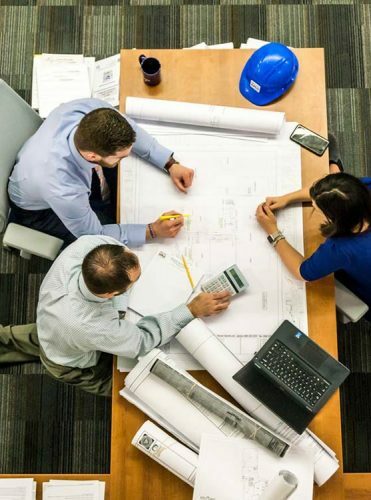 The integration of all trades on one single site allows us to ensure reliability, efficiency, accuracy, flexibility and responsiveness necessary for the realisation of your project. Mechanics is the main pillar of the realization of your equipment. It is involved in the entire design of your machine. This is why the rise of DMA Groupe could not be achieved without the integration of a dedicated design office. DMA Group is experiencing a real boom thanks to the unique skills of the various units based on a single site: boiler making, machining, engineering service, or after-sales service. 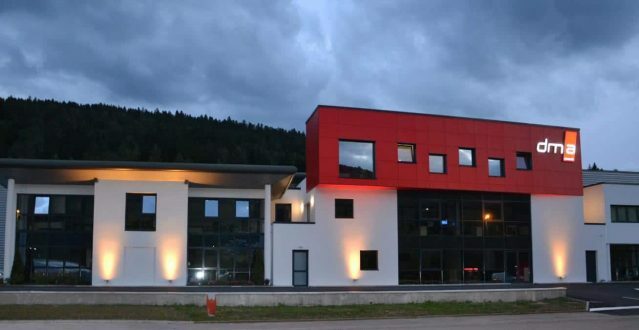 The integrated electrotechnical / automation design office was a new step forward for the company and is now composed of 4 automation specialists. As part of a new project or to have a point of comparison with your current suppliers, we remain at your disposal to study all your requests. You want to be informed? Subscribe to our newsletter to follow all the news of DMA Groupe.